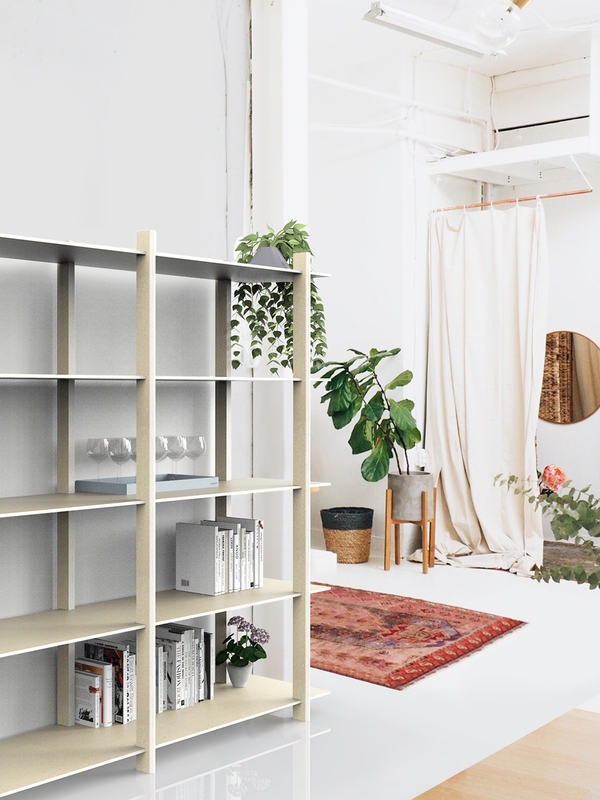 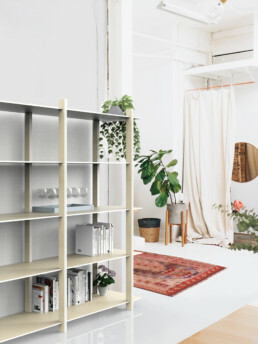 Developped after a workshop hosted by Form Us With Love, the Stripe Shelf is a simple and minimal way to work with Really’s Solid Textile Board. 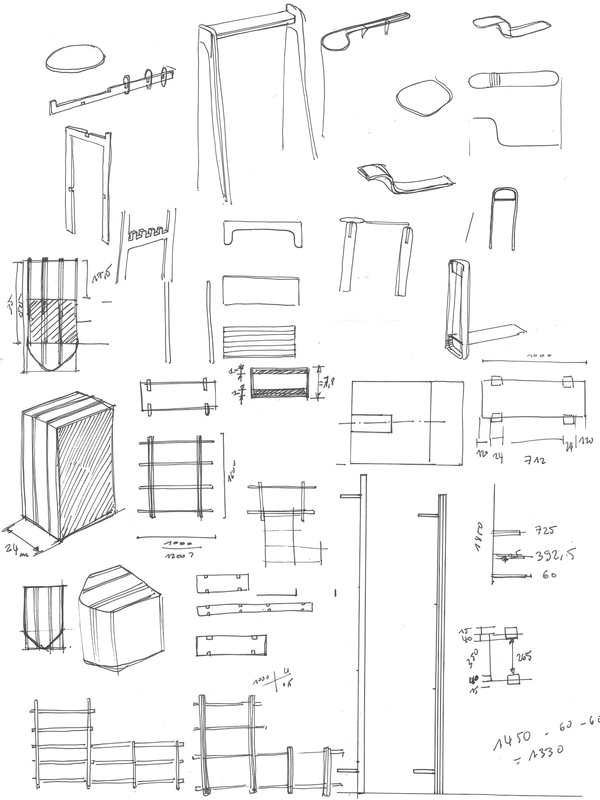 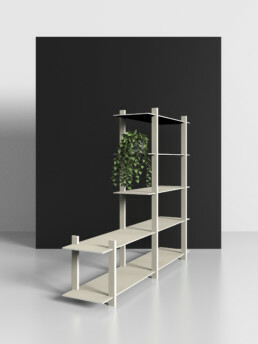 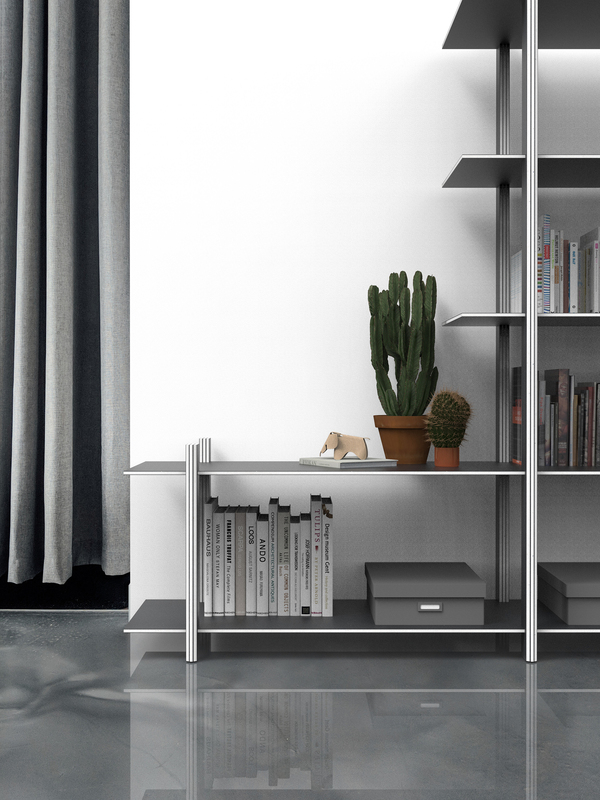 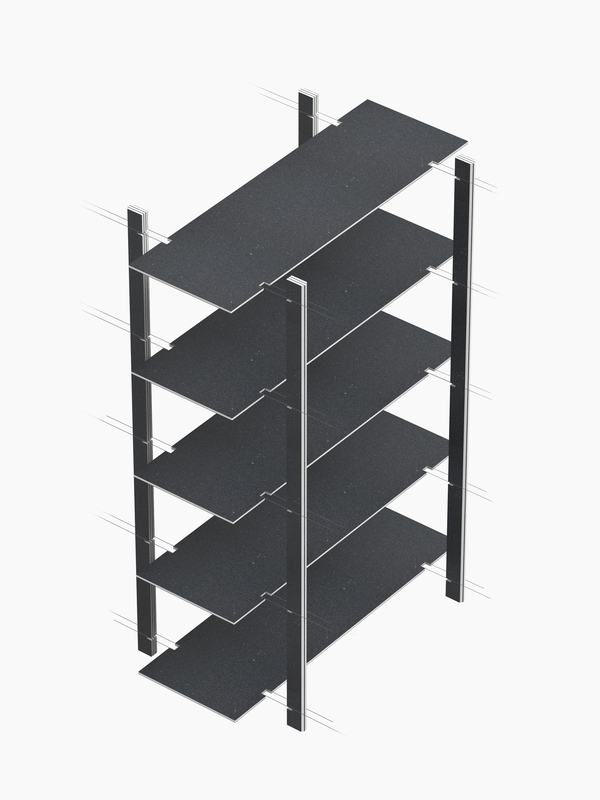 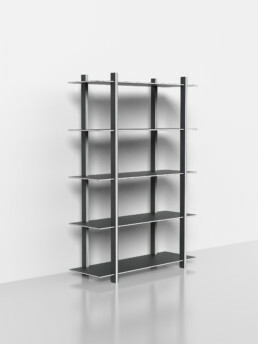 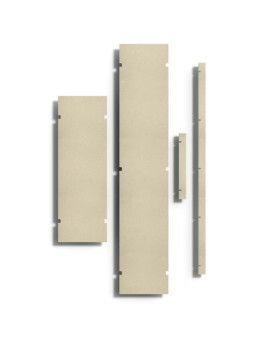 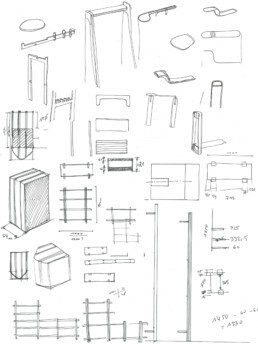 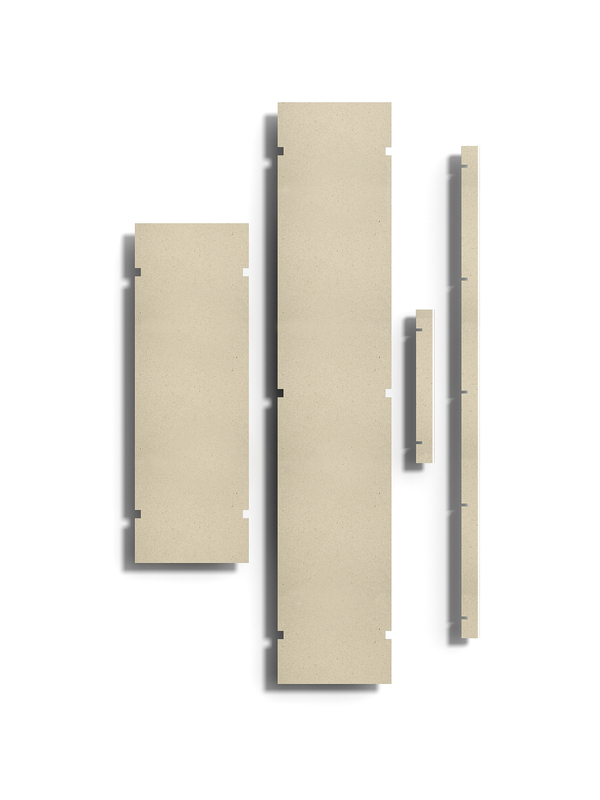 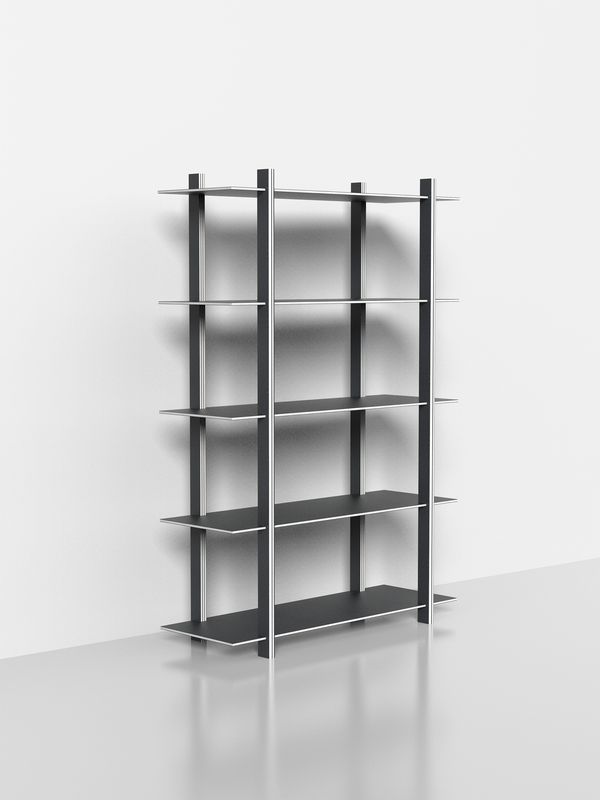 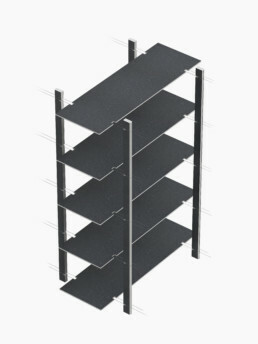 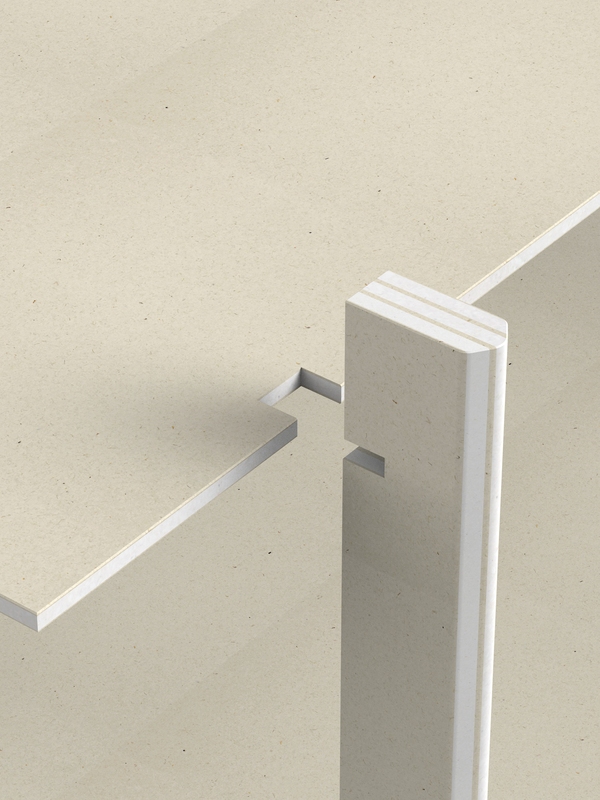 Thought to be flat packed and easily disassemblable, the legs and shelves simply slot and interlock. 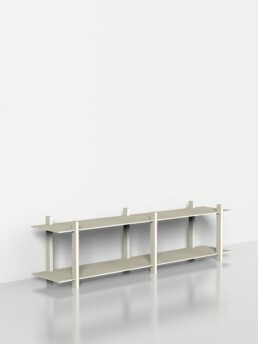 Two legs height and panels length allow for a variety of combinations. 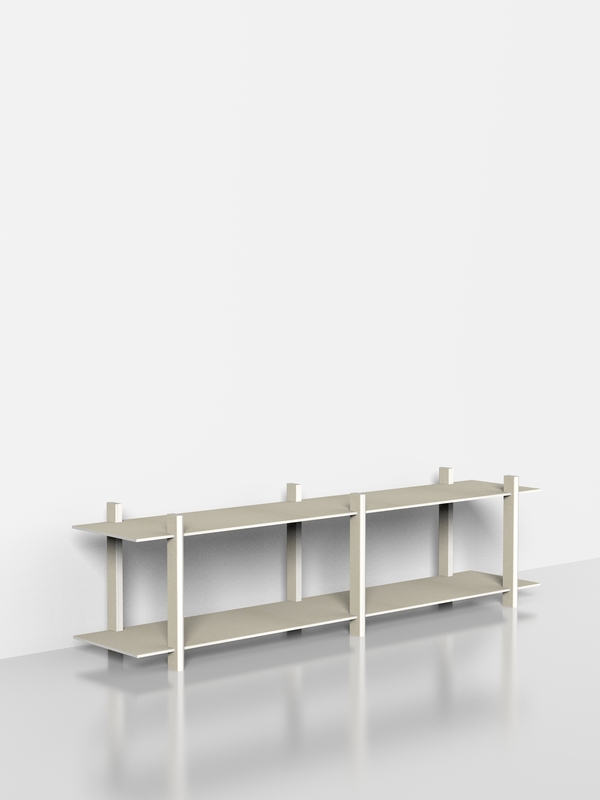 © 2019 Céverine Girard | All rights reserved.